I'm preparing my Jetstream EX to go to the other side of the world for a special bike tour on Shimanami Kaido cycling road, in Japan. 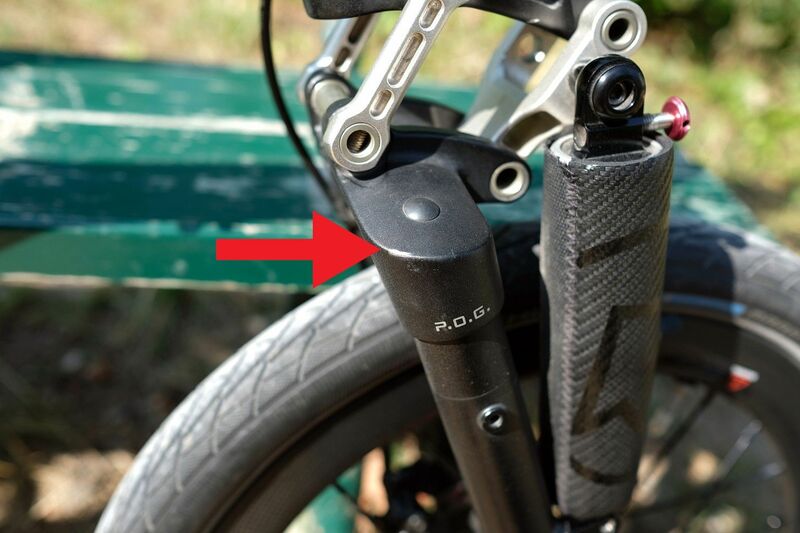 When Dahon Jetstream EX is folded some parts of the bike clash with each other, causing scratches or damage to the bike frame. 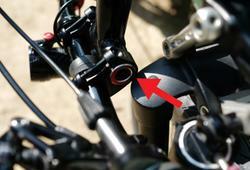 Here is pictures of the handlepost stem meeting the front fork.